New York: High in the Alps, the global elite will be feeling low about the economic outlook. 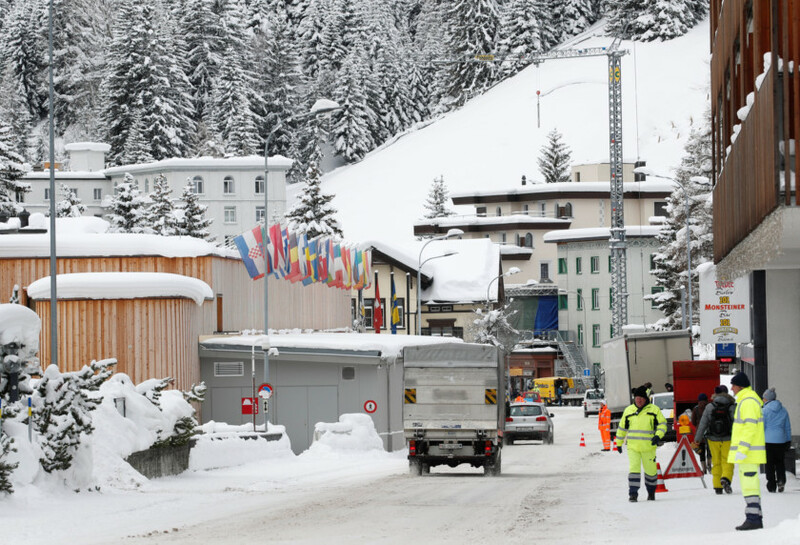 The ski resort of Davos, Switzerland, will again play host next week to the World Economic Forum’s annual meeting, drawing JPMorgan Chase & Co’s Jamie Dimon, German Chancellor Angela Merkel and Chinese Vice-President Wang Qishan. Domestic political strife is forcing US President Donald Trump and UK Prime Minister Theresa May to stay home. Those still going will do so as their economies lose momentum just a year since they enjoyed a rare synchronised upturn. While few predict a recession, companies are the most bearish since 2016 as economic data falls short of expectations and political risks mount amid an international trade war, US government shutdown and Brexit. The summit formally begins on Tuesday although the tone will be set a day before when the International Monetary Fund publishes new growth forecasts and China releases data likely to show expansion in 2018 was the slowest in almost three decades. The Bank of Japan and European Central Bank also have meetings next week at which policymakers may recast their outlooks. 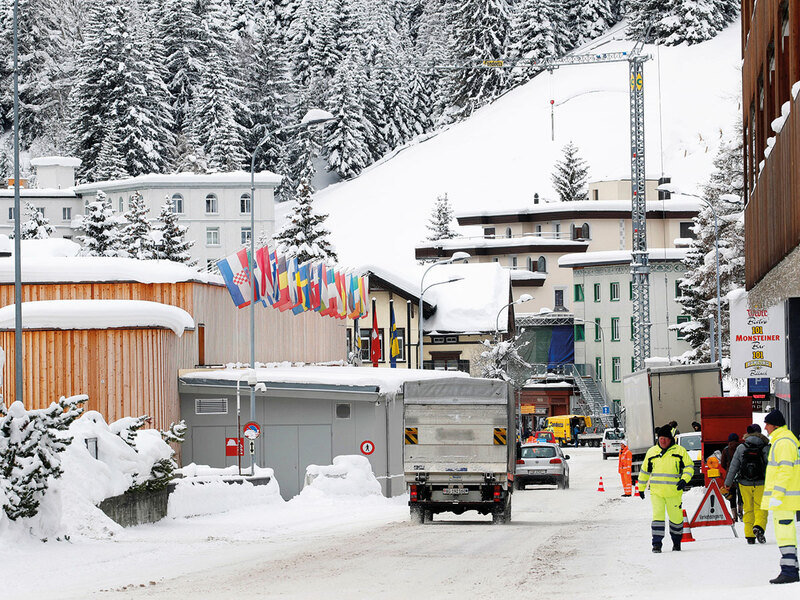 Some of the companies sending executives to Davos are already sounding less upbeat. Dimon’s JPMorgan last week missed profit estimates and he warned the US economy could stop growing if the government shutdown endures. BlackRock Inc., which will be represented by CEO Laurence Fink, said this month it’s cutting jobs. Societe Generale, helmed by Frederic Oudea, this week reported “challenging” conditions as it warned fourth-quarter trading revenue probably fell 20 per cent. It’s not just Trump and May who have problems. French President Emmanuel Macron faces protests against his reform program, Greek Prime Minister Alexis Tsipras’s governing coalition has splintered, Canadian Prime Minister Justin Trudeau is at odds with China over the arrest of a Huawei Technologies Co. executive and Italian Prime Minister Giuseppe Conte’s populist coalition is under strain. “Stakeholders are pushing companies to wade into sensitive social and political issues — especially as they see governments failing to do so effectively,” Fink wrote in a letter this week. The global economy is nevertheless still stronger than a decade ago when one participant bemoaned the “grimmest Davos” ever as the financial crisis and recession raged. The OECD reported on Thursday that employment in its member nations reached 68.4 per cent in the third quarter of last year, the most since it began compiling records in 2005.